It has been a long time since I have updated this blog. In the past few years, I have dabbled in different blogs, ideas, and challenges. 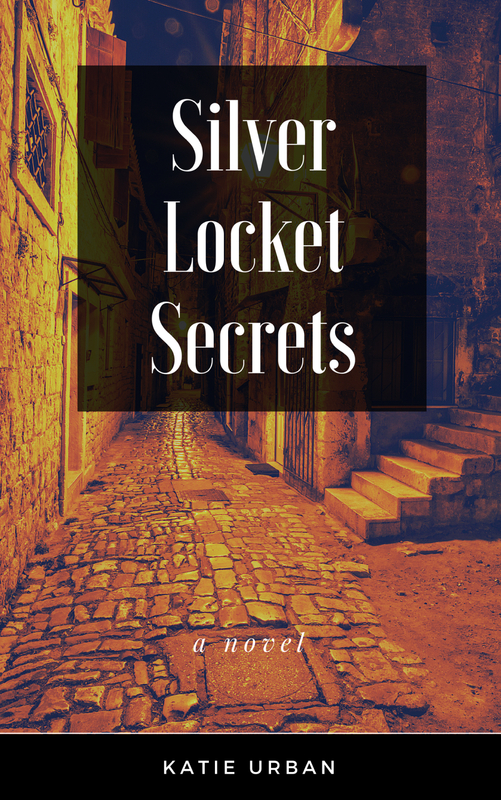 Spent some time nurturing my mental health and trying to figure out where I am going in life and finally finished my first book Silver Locket Secrets. It is currently available in ebook form from Kobo, but will soon be in paperback as well (I’ll post here when is). I intend to return my attention to this blog, museums, and writing and I hope that you will join me on this journey. Kassie Kendrick, a wayward young archaeologist, sets out to honour her grandfather’s final wish – to solve a treasure hunt like those she had loved as a child. As she and her friends follow her grandfather’s clues, they are lured around the Kingdom of Asho and beyond. But with the soon to be crowned Prince Diomedes believing her to be a threat to his throne, it soon becomes evident there is far more to be found at the end of their journey than she could ever imagine.